Ireland head coach Joe Schmidt named his 38-man squad for the opening round of the Six Nations on Wednesday. Leinster duo Dan Leavy and Ross Byrne have both been omitted while uncapped Connacht trio Tom Farrell, Jack Carty and Caolin Blade have all been included. There were some very tight calls for Schmidt and his coaching staff with Finlay Bealham, Byrne and Leavy all missing out with the latter's omission particularly eye opening given how great he was for both Ireland and Leinster last season. Here we go through which players were lucky to make the cut but also those that can consider themselves unfortunate to be sitting at home next month. Last week we separated potential players into certainties, probables and possibles and under each section we've highlighted in yellow which players missed out. "Even more competitive is the back row, where those selected could well be joined by Dan Leavy once he’s fully fit. Sean Reidy continues to be all action for Ulster and Tommy O’Donnell is starting to get back to top form as well after his recent return from injury. With a cohort of young players emerging, it will continue to keep plenty of pressure on the performances of the experienced back rowers who have been selected." Analysis: As predicted last week, most of Joe Schmidt's squad picks itself here with Leavy the only notable omission from the players above. The Leinster flanker has won seven turnovers in seven games for Leinster this season and can consider himself incredibly unlucky to miss out given just how influential he was against Argentina in November. The Dubliner was in line to start against New Zealand if it were not for 'full body soreness' and although Sean O'Brien and Josh van der Flier are tremendous alternatives, Leavy will still feel like he could have slid in ahead of Jordi Murphy, who admittedly has performed quite well since moving to Ulster. The flanker is coming back from a calf injury but O'Brien is returning from a broken arm and Henderson is recovering from a thumb injury so it's either very serious or Schmidt has simply opted for O'Brien, van der Flier and Murphy. Tough calls but it's very hard to leave a player of Leavy's ability on the sidelines.  "Quinn Roux was very close to selection in the second row, which has become highly competitive with youngsters Gav Thornbury, Fineen Wycherley and Kieran Treadwell all impressing of late along with the experienced Billy Holland. "Conor Murray is back but Luke McGrath’s knee injury against Toulouse is likely to rule him out of the Six Nations. Kieran Marmion is not too far away from returning but John Cooney will hopefully be back this weekend for Ulster. It’s a great opportunity for Caolin Blade to get into camp and compete for a spot. "Johnny Sexton is making good progress, while Joey Carbery and Jack Carty have both performed consistently well so far this season. Ross Byrne is unlucky in an incredibly tight call. 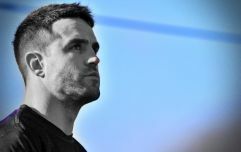 He is still definitely in our thinking and will continue to press for inclusion through the Six Nations and beyond, while Billy Burns has also fitted in really well for Ulster this season." 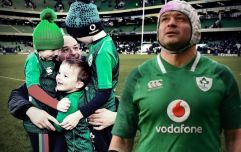 Analysis: Marmion and McGrath are self-explanatory while Dillane actually makes more sense than Roux given the role both players occupy in the squad. 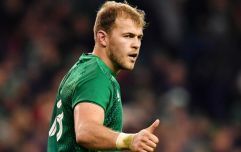 James Ryan, Iain Henderson, Devin Toner and Tadhg Beirne are the four lead contenders for second-row spots while anyone else drafted in will serve as an emergency backup off the bench, unless there's a real injury crisis at the position. Given that Dillane, Roux, Thornbury, Wycherley, Treadwell, Holland or anyone else that Schmidt may name here will more than likely be sitting in the stands come matchday, why not bring in Dillane, you're most explosive option to at least have off the bench? The Kerry native was brilliant off the pine in the 2016 Six Nations and if he's needed for 20-30 minutes he can certainly pack a punch. Elsewhere Ross Byrne can also consider himself very unlucky. 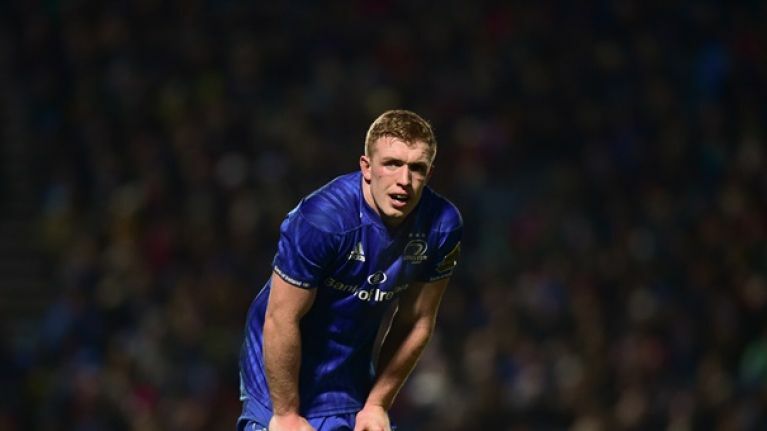 He deputised very well for Leinster over the last two seasons in the absence of Johnny Sexton and was excellent for the European champions in their demolition of Toulouse last weekend with a superb cross kick to Dave Kearney for his try. Jack Carty has improved immensely this season and it's great to see him finally get a shot after years of grafting away in Connacht but Byrne has gone from strength to strength over the last few years and should have probably earned the nod here. "At outside centre Tom Farrell has forced his way into contention and Chris Farrell is working his way back to match fitness, improving week by week. We’re sure that Sam Arnold and Rory O’Loughlin will continue to improve and both have plenty of promise. "Kieran Marmion is not too far away from returning but John Cooney will hopefully be back this weekend for Ulster. It’s a great opportunity for Caolin Blade to get into camp and compete for a spot." Tom Farrell is the clear winner here and is rightly rewarded for his fantastic start to the PRO14 season. The Connacht centre leads the PRO14 for offloads and ranks in third place for defenders beaten with 37. The presence of Garry Ringrose, Chris Farrell, Robbie Henshaw and Bundee Aki made Farrell an outside shot to be included in Schmidt's squad and fortunately for him he's received the opportunity in an injury-prone area of the field for Ireland. Elsewhere Caolin Blade has come in as the third-choice scrum-half with both Marmion and McGrath out injured while John Ryan is probably a bit fortunate to keep Finlay Bealham out of the side. The certainties listed above will do a lot of the heavy lifting for this team and as long as the majority of that group are in tact, Ireland's Grand Slam defence should remain alive and well, but on the outskirts of Schmidt's squad there has been some movement and it makes this year's Rugby World Cup squad all the more intriguing given that Schmidt must get his final count down to 31.